Linux based, well tested, reliable software. Developed and proven during operation for over 5 years! Technically freez-proof, minimum possibilities for failure. 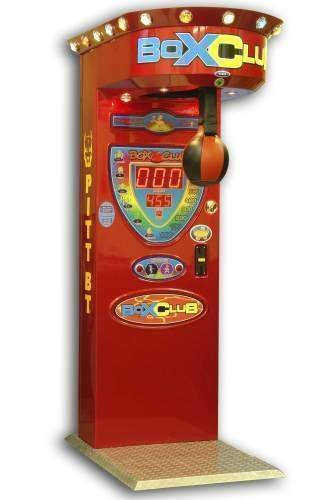 Advertising is possible on the screen, cabinet or on additional big screens (you can upload your advert images and display them while the jukebox is idle). Also, video adverts possibility is coming soon. Free standing or wall-mounted models. 3 in one. 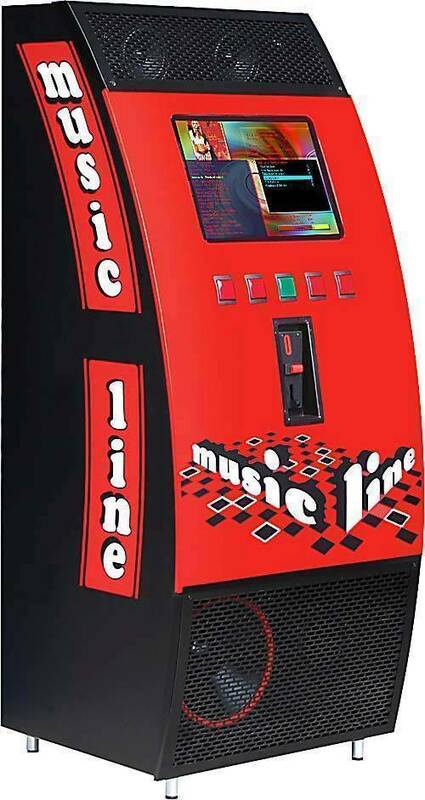 Audio jukebox, Karaoke and Video jukebox in one.